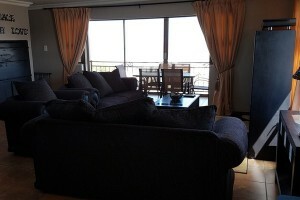 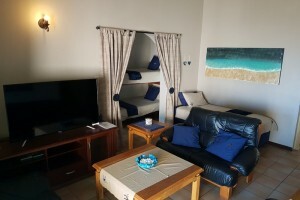 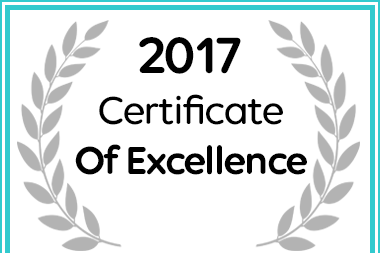 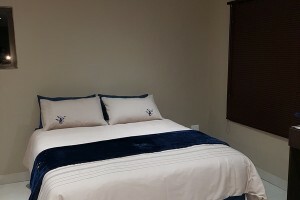 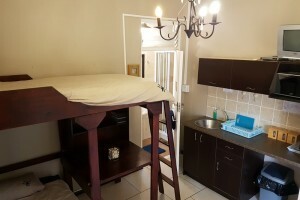 Whether you’re a tourist or traveling on business, Seagulls Guest House is a great choice for accommodation in Langebaan and offers 7 affordable, fully-equipped and neat self-catering units, designed to cater for intimate couples vacations or fun family getaways or large groups of up to 19 adults and 10 children if booked as a whole. 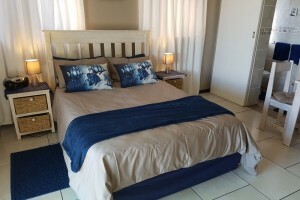 The fabulous facilities offer guests all the comforts of home and the tranquil setting will leave you feeling rested and relaxed. 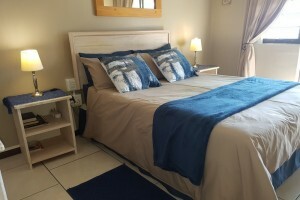 Set within walking distance from the excitement of the village, popular restaurants, shops and main beach, this 3-star Guest House commands an excellent location and provides access to the village’s biggest attractions. 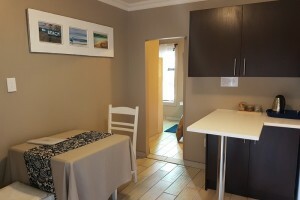 With its convenient location, Seagulls offers easy access to Langebaan’s must-see destinations.